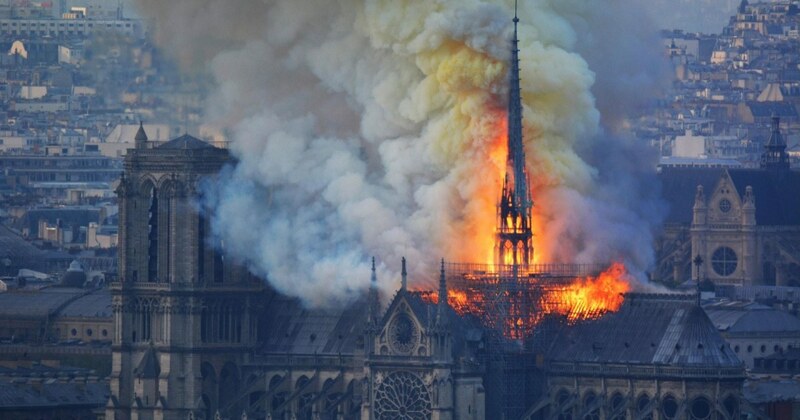 Parisians and onlookers around the world reacted in horror Monday as a fire ravaged Notre Dame Cathedral. 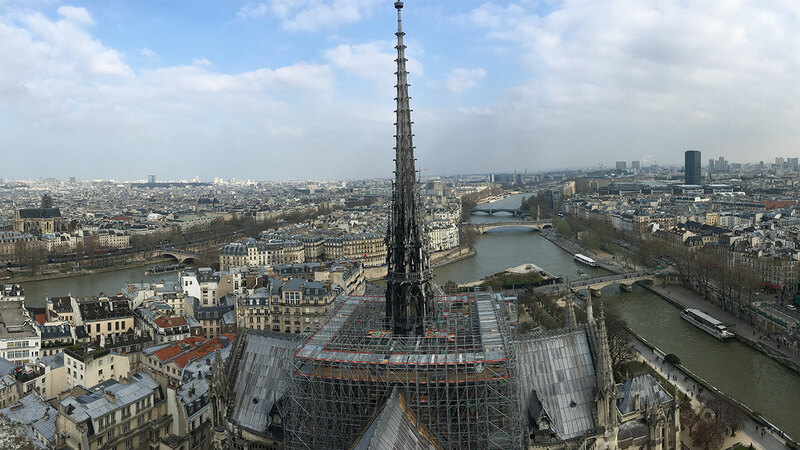 Notre Dame is one of the most popular tourist spots in Paris, receiving about 30,000 visitors every day and about 13 million per year, The New York Times reports. On social media, many people the famous and the not-so-famous posted photos of their own trips to the cathedral. 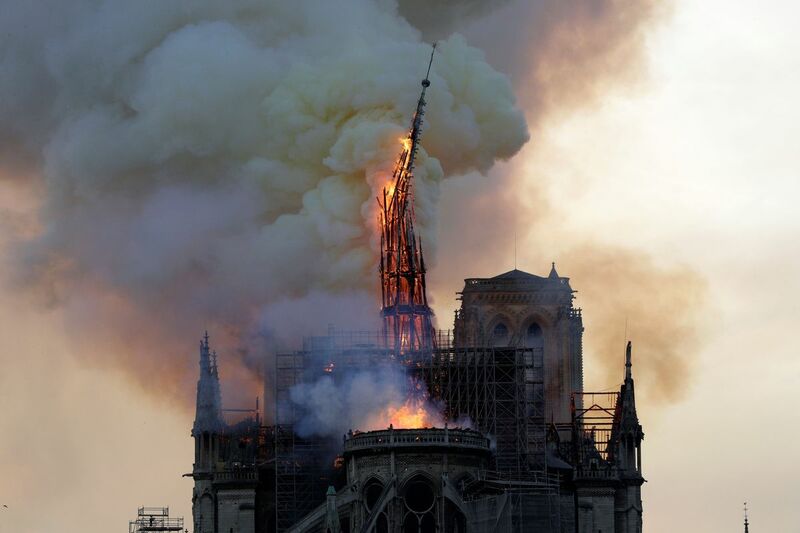 Others shared regret that they hadn’t visited the historic church before this destruction. It is during this week that Christians commemorate the story of Jesus’ death on Good Friday and his resurrection on Easter Sunday. 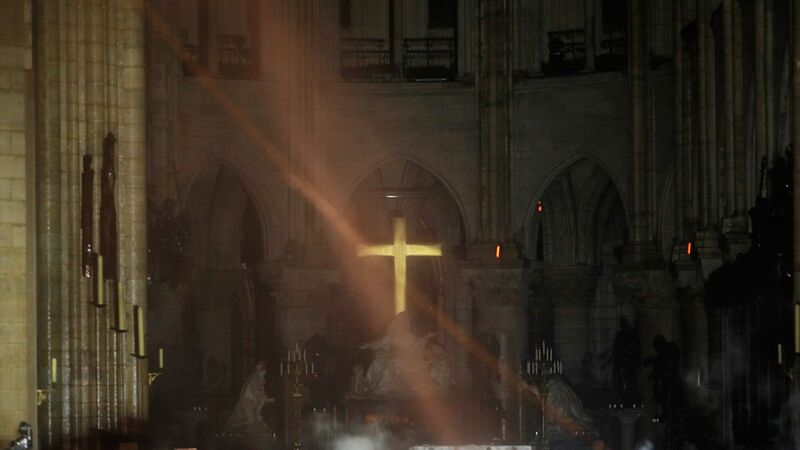 Typically, staff at Notre Dame would have been preparing to display the cathedral’s holy relics to pilgrims. Former US President Barack Obama joined in mourning.